Fancy a new festive bonus to play a bit more than usual during Easter time? Check out the new Easter-themed promotion at Casino Superlines and make sure to get your glasses on — as you are going to need your best aim to succeed! Join the Money Bunny promotion and learn how a few click on your mouse can earn you a new bonus every day. 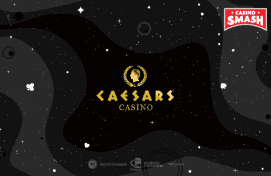 Collecting your next Casino bonuses couldn't be easier. Use your virtual slingshot to crack the Easter eggs open and collect the bonuses inside. After each shot you need to decide if you want to keep the bonus or you want to 'gamble' and continue playing. Superline's Easter game lasts five rounds and resets every day — so you have plenty to play and to get through it. The eggs hide different type of bonuses like free spins, cash spins, cash bonuses, and more. You can play even if you don't have an account at Casino Superlines. Just keep in mind that the Easter bonus voids the Welcome Bonus package — so make sure to take only what's best for you. You find the full list of the promotion on the Money Bunny page on Casino Superlines. The Money Bunny promo is open to all players who can play real money games at Casino Superlines. Since this Casino holds a Curaçao license, you can't play if you are from the UK, US, Italy, and a few other restricted countries. 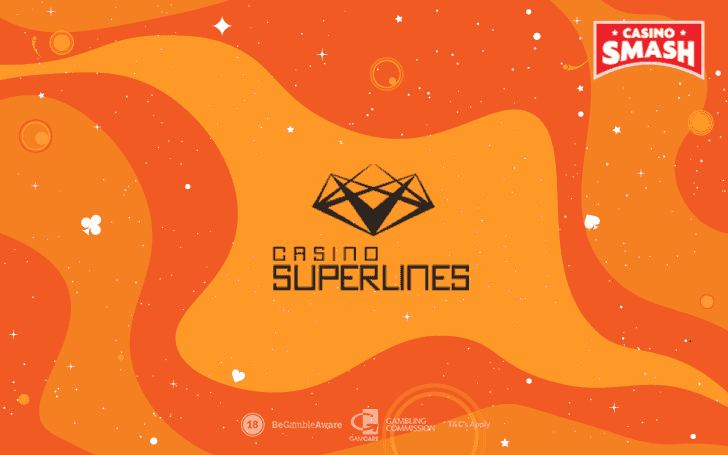 Click on the button below to open Casino Superlines on another tab and go to the Money Bunny page to start. And the question is...how fast can you click?